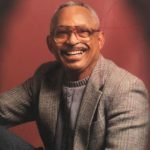 Lee Robert Jones 79, went to eternal rest on Tuesday, February 5, 2019. 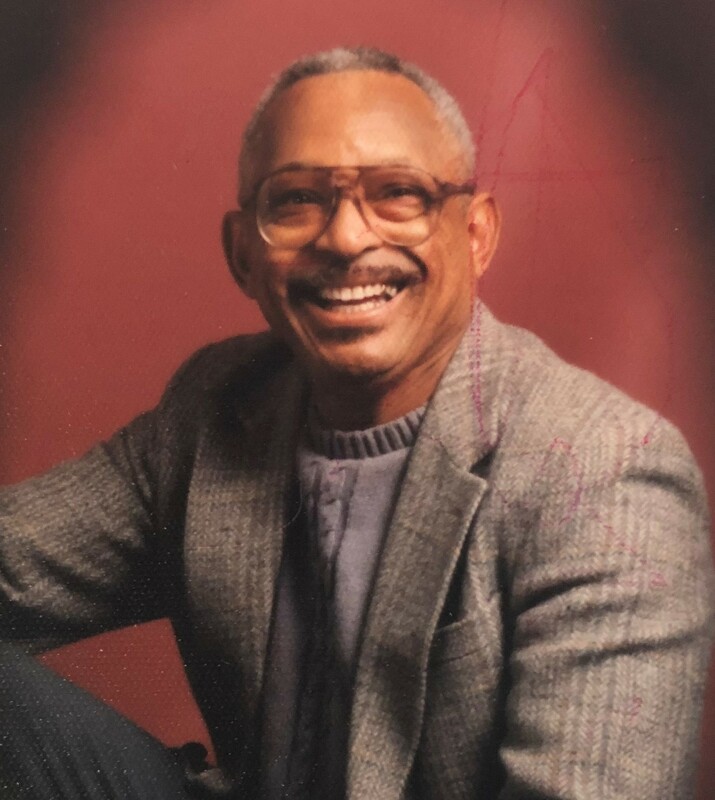 Funeral Services will be 11:00 A.M. Saturday, February, 16, 2019 at Shiloh Baptist Church, 1349 Catalpa Street. Visitation with the family will be from 12 Noon to 7 P.M. Friday, February 15, 2019 at the church.